Location: 35 Philipsburgh Avenue, Fairview, Dublin 3, Ireland. 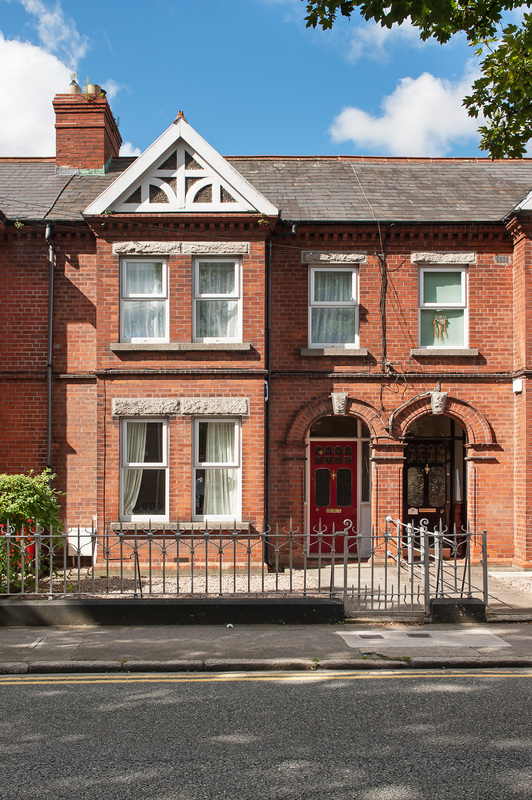 35 Philipsburgh Avenue, Fairview, Dublin 3. Finnegan Menton is delighted to present 35 Philipsburgh Avenue, Fairview to the open market for sale. This is an excellent example of an Alexander Strain 3 bedroom red brick mid terrace period residence with private rear access. Although requiring some modernisation, it would make an ideal family home. OPEN TO OFFERS - make us an offer. The well-proportioned accommodation comprises in brief of an entrance hall, two large reception rooms, kitchen/dining room & bathroom all located downstairs, while upstairs there are 3 bedrooms and a bathroom. 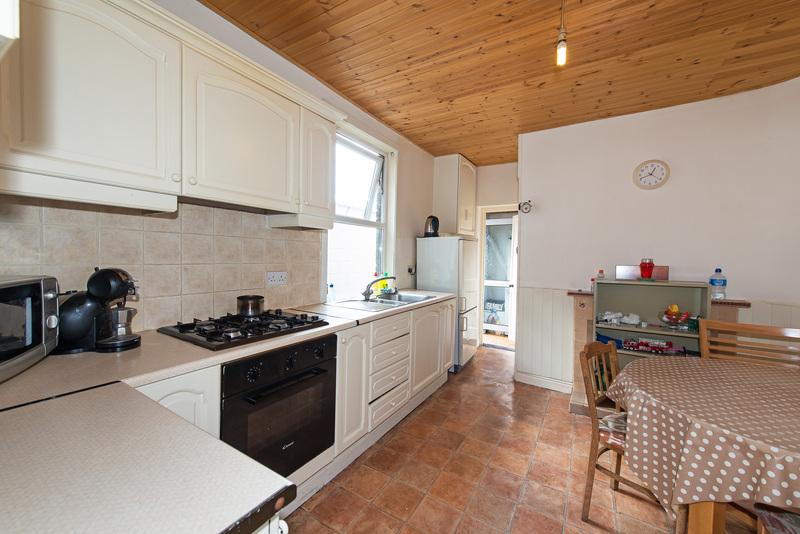 The property oozes character and has had electric, gas and window renovation in recent years. The property benefits from a large attic which offers the potential to convert subject to planning permission. Alexander Strain was one of a number of early 20th Century builders whose workmanship and dedication to quality is still something to aspire to today. 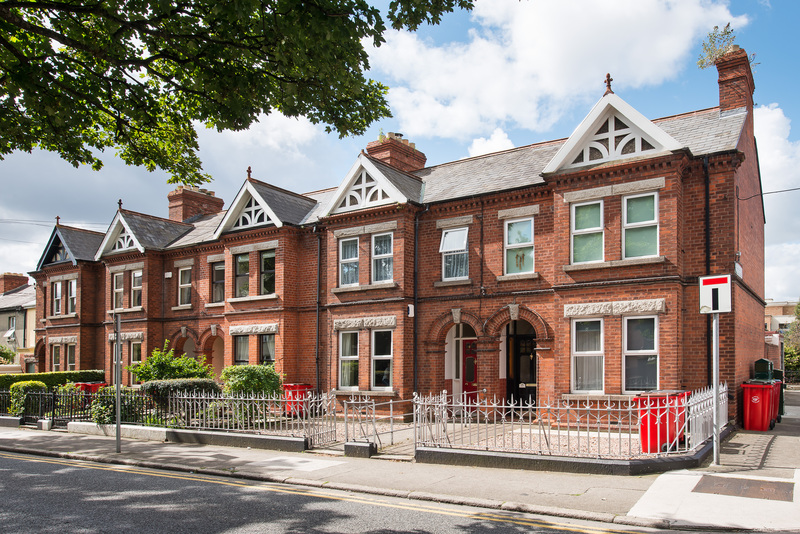 There are a number of builders who worked in Dublin in the first half of the last century whose reputations live long after them and whose names are synonymous with good, solid, stylish houses. On the southside of the City you had Kenny, Crampton and Stringer and on the north side there was Alexander Strain. Pedestrian rear lane access door which has private access from a gated "resident only" lane via Turlough Gardens, patio area to the rear, small storage shed. c.5m (16ft), railed front garden is paved with gate. 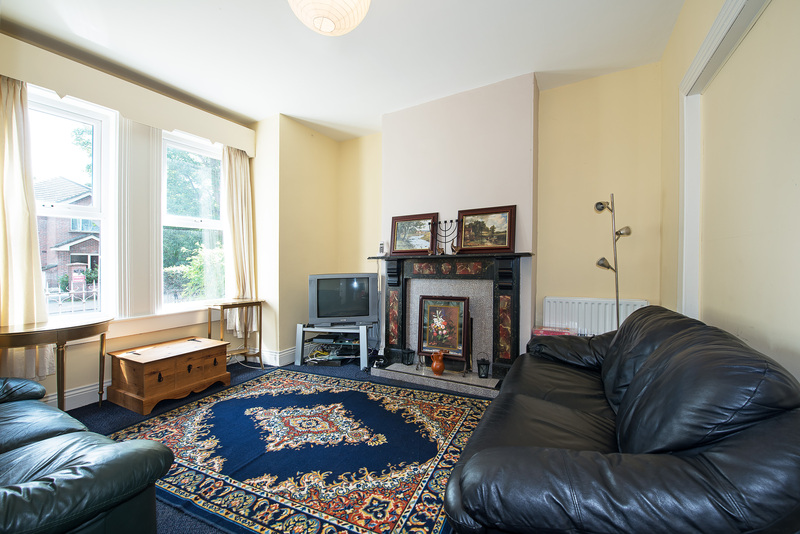 Philipsburgh Avenue is situated in a mature residential setting within walking distance of the City Centre. 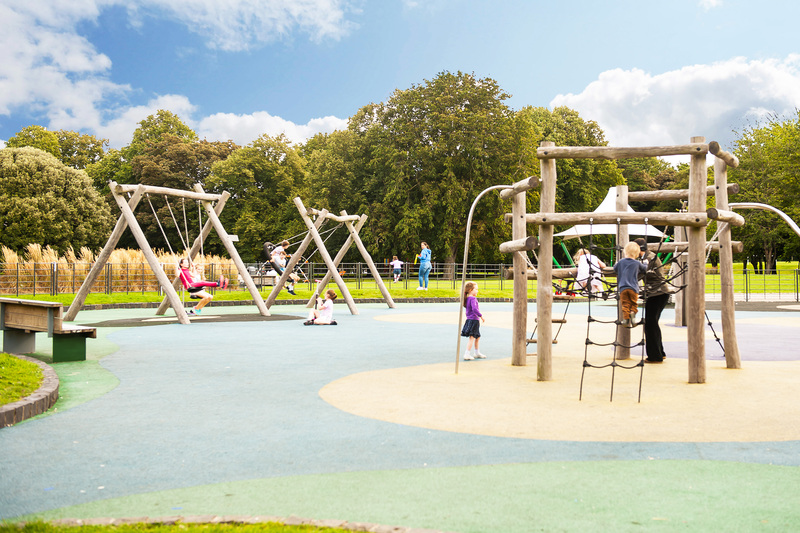 An array of amenities are on the doorstep which includes Croke Park, Fairview Park, Clontarf DART Station and promenade, numerous bus services, shops and leisure facilities not to mention local national and secondary schools. Eastpoint Business Park, Beaumont Hospital, the Mater Private Hospital are but a few major employers within easy access. elegant hall archway, original front door, under stairs storage, telephone point and alarm panel. Ample dining space with an array of wall / floor units, integrated own, hob & extractor. With access to hot press. 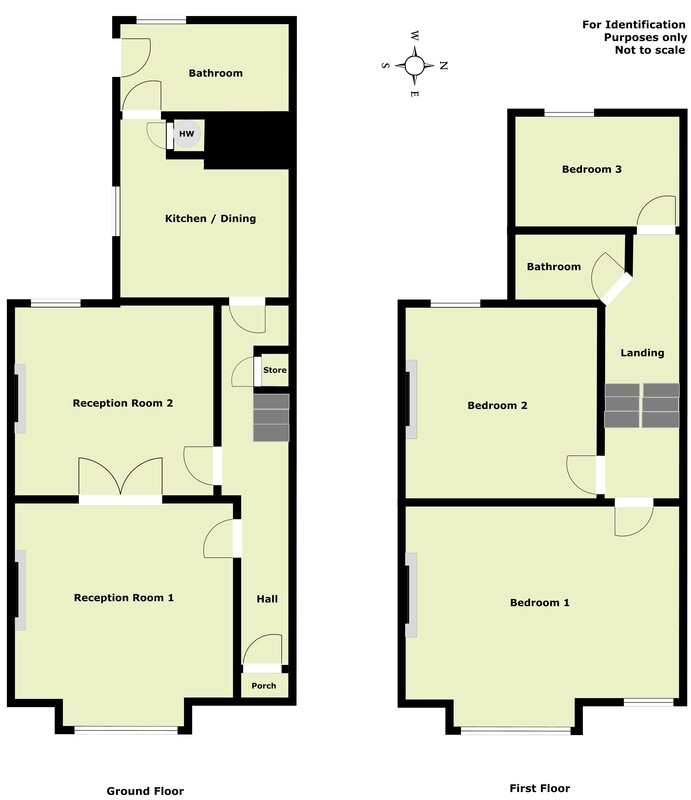 Comprises wc, whb, bath with shower attachment and access to the rear garden. Could also be used as a utility room. Comprises white suite with wc, whb, bath, Triton electric shower, wall and floor tiles. full width of the house, large double bedroom located to the front of the house with cast iron fireplace and high ceilings. 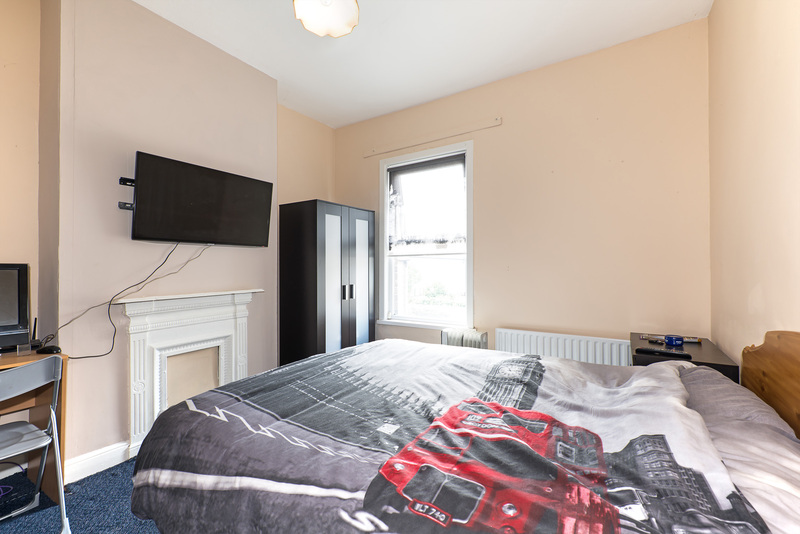 Double bedroom with cast iron fireplace, high ceilings. 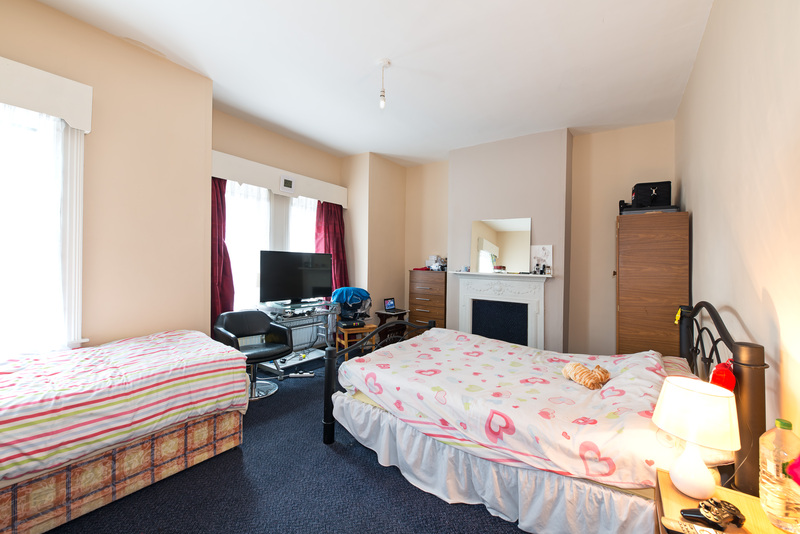 Large double bedroom with cast iron fireplace overlooking the rear garden / patio area. Overall Size: c. 109 sq.m. / c. 1,170 sq.ft. - Attractive red brick period residence. - Sought after residential area in Fairview. 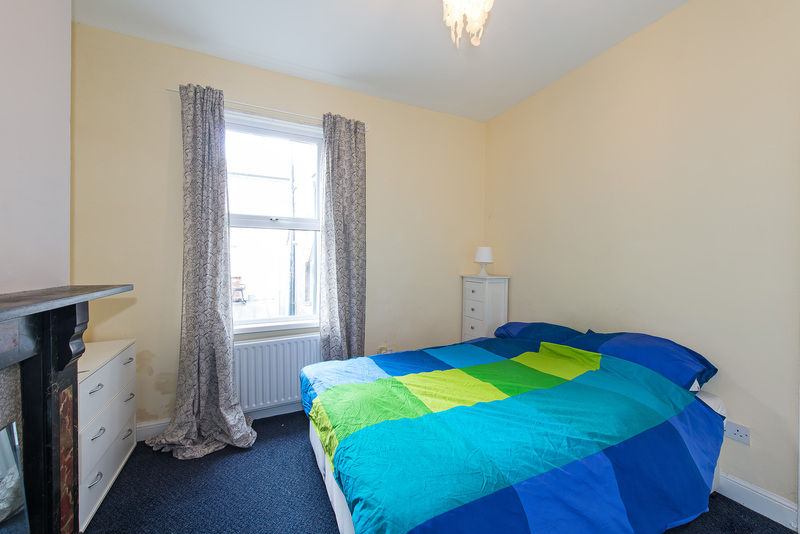 - Close proximity to a host of local amenities. - Built by Alexander Strain. 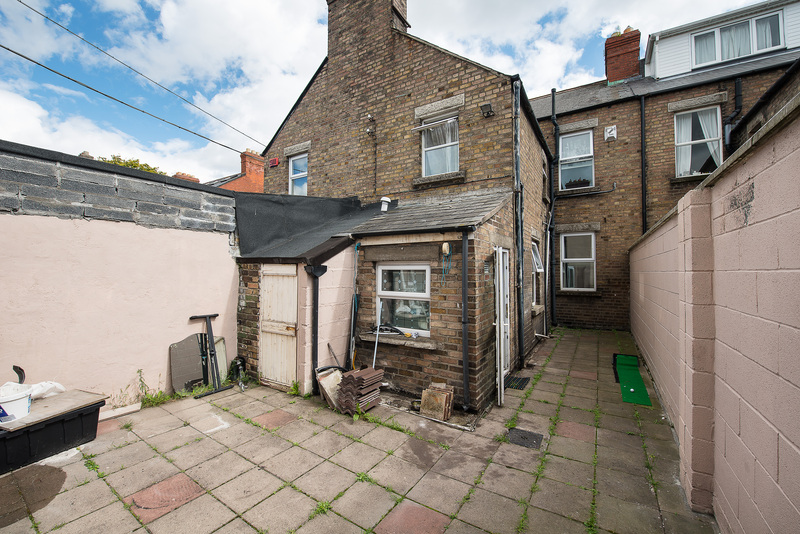 - Large attic space (suitable for conversion, subject to Planning Permission). - House is opposite the Bus Stop. - West facing rear garden. - Security alarm system installed. The rear garden c.5m (16ft) is laid with decorative slabs and there is access to a gated laneway. Philipsburgh Avenue connects Fairview Strand to Griffith Avenue. Number 35 is at the Fairview end of Philipsburgh Avenue, directly opposite the Church.